Healthcare providers have a major challenge when it comes to managing & responding to online reviews: HIPAA. So, if you're a provider, we created a HIPAA compliance checklist just for you. 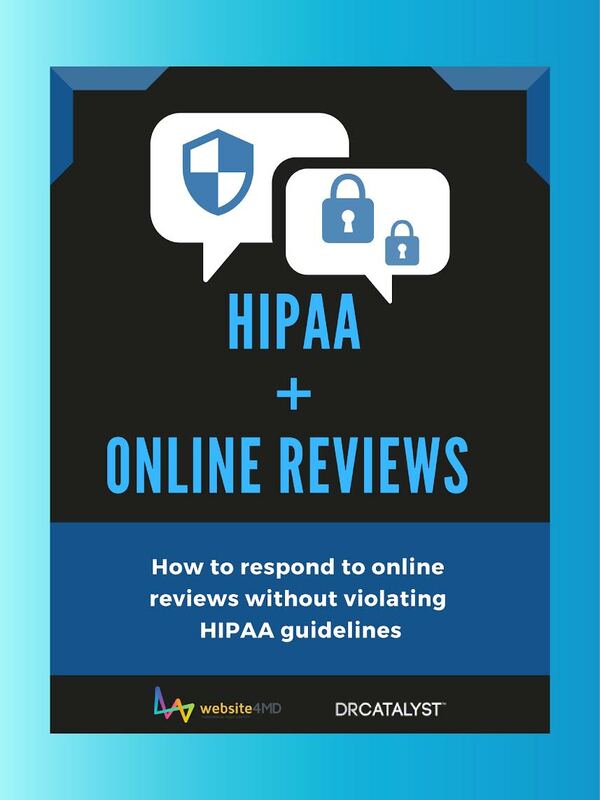 This checklist is your handy guide to responding to online reviews without violating patient privacy. The Medical Group Management Association (MGMA) has conducted research about claim denials. Approximately 65 percent of denied claims are never resubmitted. One factor is because for each claim being resubmitted, the medical practice has to pay about $25. It is important to research the denied claim, correct it, and resubmit the claim within the timeframe required by each payer (most can be as short as 90 days). Failure to resubmit the denied claims could result in you not being paid for the consultation that you have rendered to a specific patient. 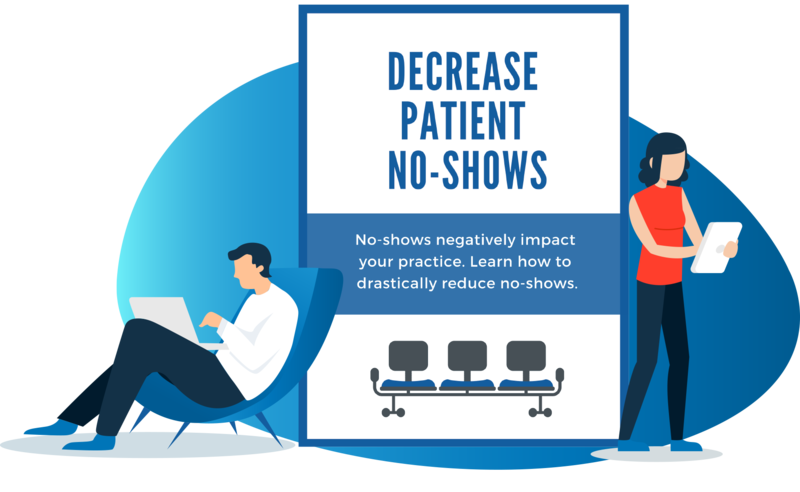 Aside from providing high-quality care to your patients, one of your goals should also be to increase your practice’s revenue so that your medical practice can survive and thrive. Having your own medical practice is like running a business, you have to keep the money rolling in so that you, as a provider, can continue providing your services. When you’re new to the healthcare field, errors are inevitable. But, that’s okay. All you have to do is to make sure that you can manage and control those errors and find ways to prevent them from happening again. Claim denials are errors that should always be addressed - because if you don’t address them, you will definitely not get paid. Why are some claims being denied? As mentioned above, errors are inevitable. 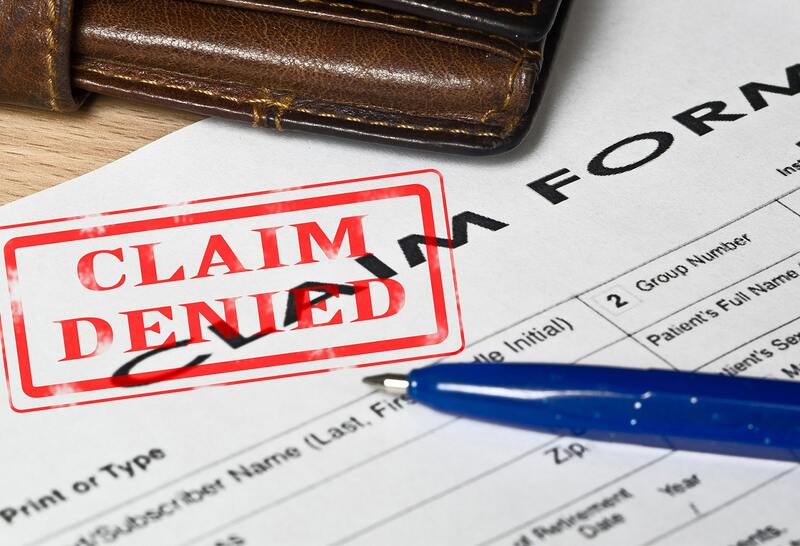 As a medical practitioner, you have to understand why some claims are denied, and that way you can prevent your future claims from being denied. Or if not prevented, you can decrease the number of claims being denied by payers or clearinghouses for medical claims. And it is very important that you and your staff understand the most common reasons that claims are denied. They fall into five categories, each with sub-categories of their own. Registration-related errors: If you fail to collect accurate patient data and verify insurance coverage, this will definitely lead to a denied claim due to:Ineligibility - Some patients aren’t eligible for your services because their health insurance coverage has ended. Make sure your staff first verify a patient’s eligibility through online payer tools. Also, be sure that the patient’s information matches your data. And always ask for an updated copy of their insurance card every time they visit.Data entry errors - Common errors such as a misspelled name or wrong gender can be the reason that your claim is denied. As a solution, you can use a claim scrubbing software or hire someone who can triple check your claims to make sure they are correct and ready to be submitted. Non-covered service - Not all services are covered by all insurance companies, and not all services are included under the plan’s benefits. Always verify a patient’s benefits information before providing a service. Also, make sure that the patient has not exceeded the number of allowable sessions. You can always prevent registration-related errors. Your front desk staff, or any medical billing company that works for you, need to gather the correct patient data before or during patient registration. It is important that they always verify eligibility and benefits before the scheduled appointment of a patient. Missing authorization: To avoid your claims from being denied due to failure to provide authorization, be sure to obtain authorization for any procedure that requires you to do. Do not forget to determine whether the in-office services that patients commonly receive during appointments require a prior authorization. 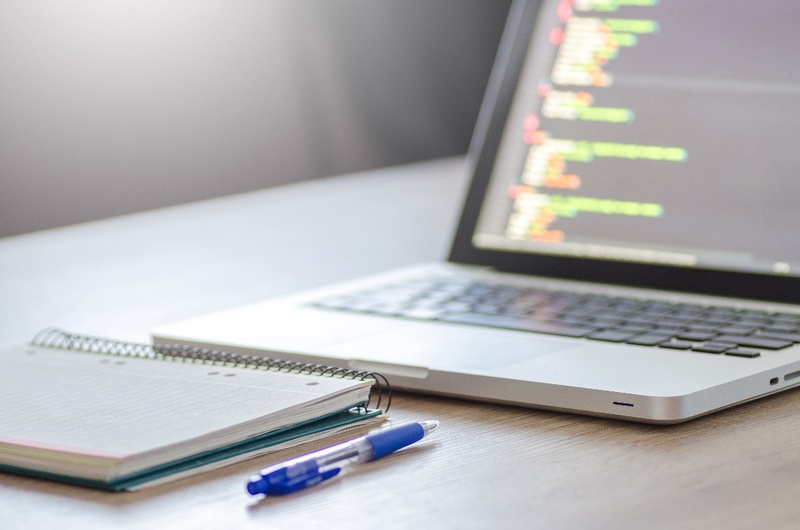 Coding errors: There are at least a million code combinations, which makes coding systems such as the Current Procedural Terminology (CPT) and International Classification of Diseases (ICD) so complex. Because of its complexity, it is not surprising that coding errors can lead to claim denials. Medical necessity: Medical necessity is defined as the need for an item or service that is necessary for the diagnosis or treatment of disease, injury, or defects. They are appropriate for the symptoms, diagnosis or treatment of the patient’s condition, illness, disease or injury. When claims get denied because of medical necessity, it is because of improper documentation. Billing/filing errors: Claims can be denied because of missing information, claims not filed on time, and duplicate claims. You should meet with your front desk staff and your medical billers to talk about issues that pertain to claim denials. Every single person working in your clinic should learn how to document and capture all necessary charges to support optimal billing. Communicating with each other is always the key to a successful medical practice. Before deploying your staff, make sure that they are knowledgeable with submitting claims. Train your staff to always gather pertinent patient information and complete claim forms accurately. Or, you can always outsource and hire people who are already knowledgeable and experienced claim submitters to ensure that your practice submits clean claims. If your staff are all (if not all then most) highly-trained professionals, claim denials will decrease. Not only will you get paid on time, but you will also boost your bottom line! Despite putting in all that effort, some claims will be denied. When that happens, take measures to resolve the denied claim. Don’t delay taking care of the denied claim, because you can resubmit it within the timeframe that the insurance company gives you. 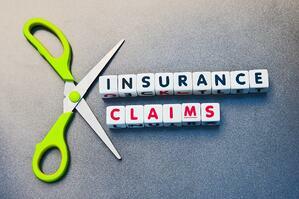 As much as possible, avoid automatic re-billing because this can cause duplicate claims and duplicate denials. With duplicate denials, your medical billers will be spending a lot of time figuring out whether the denial you submitted was legit and whether the claim has already been paid. Do build your case by preparing a professional letter that describes your case for an appeal. And always include proof of documents to support your appeal. Do request an expert. If possible, seek professional help and have them review your appeal. Do engage with the patient by sending a copy of your appeal to your patient. When patients get worried if they have to pay for the service themselves, they will most likely call their insurance company. 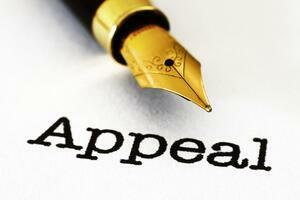 Your appeal will have a higher chance of being considered if both you and your patient are involved in the case. Aside from training your staff yourself, you can always choose to hire people who can help you with your claim denials. Hiring more front desk staff would be too costly. So, you should consider outsourcing experienced billers to help you increase your revenue by helping you decrease your claims denials. Outsourcing is cheaper and doesn’t require any more office space in your clinic. DrCatalyst can help you with your denied claims. Our team has a vast set of services that can help manage your medical practice such as physician medical billing services, prior authorization processing, remote phone assistance, and so much more. To learn more about how we can help your clinic, book a free consultation today!